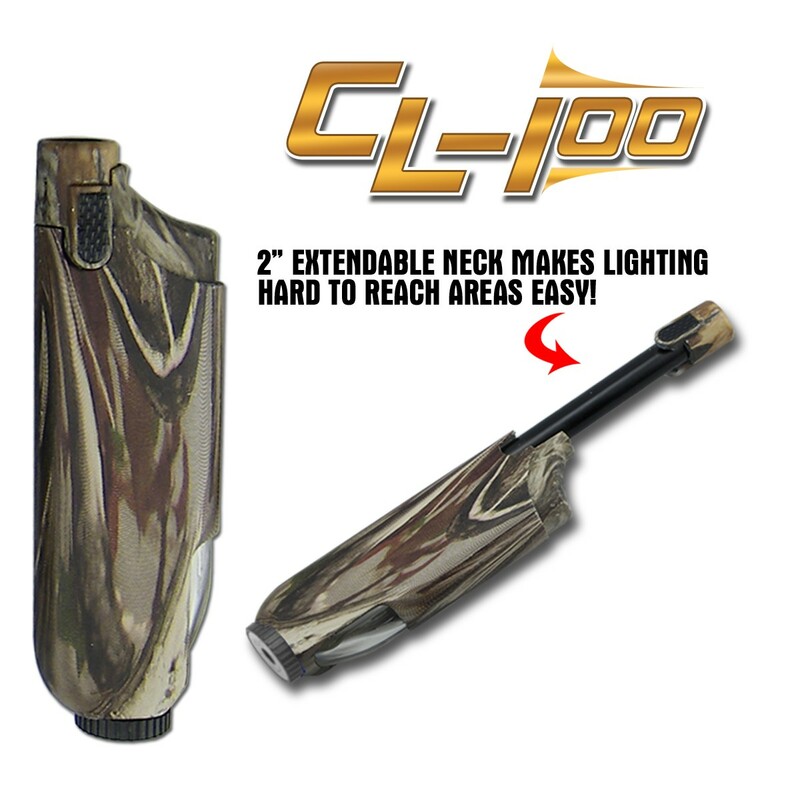 The CL-100™ makes lighting campfires, barbeques, candles and fire places easy due to a unique flame extension rod. 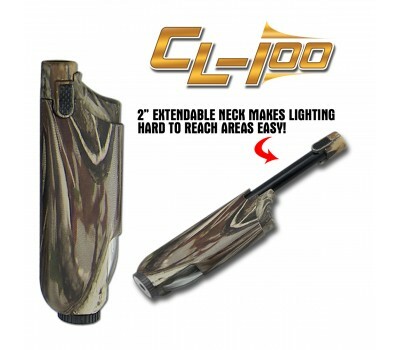 The CL-100 lighter is easily refillable with butane. 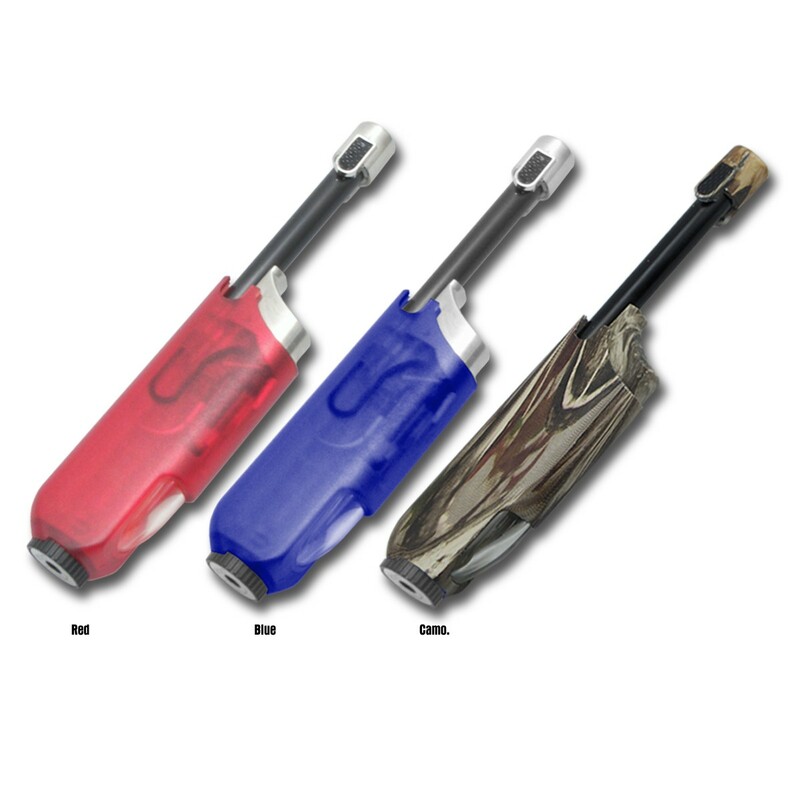 flame extension rod, and a fuel sight window.